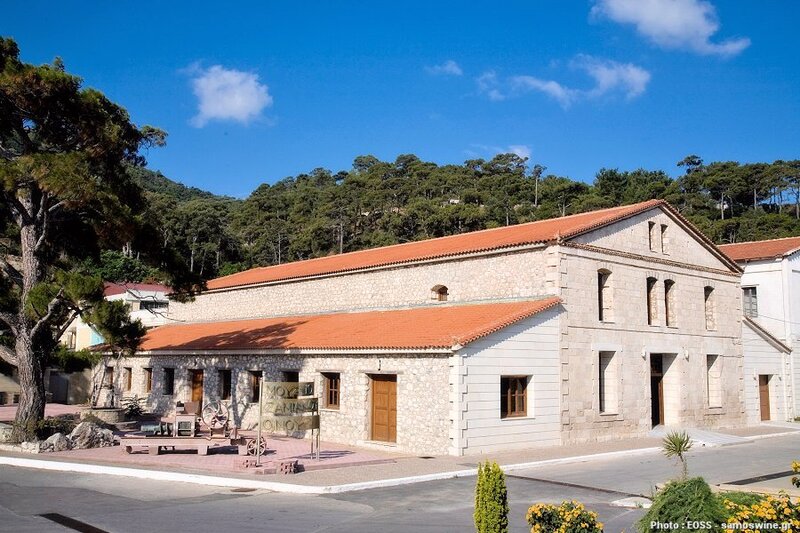 Samos wine museum is a ‘live’ pleasant, modern and aesthetically pleasing venue, where you can witness the historical reality of Samian wine and the Union of winemaking Cooperatives of Samos (U.W.C.S. 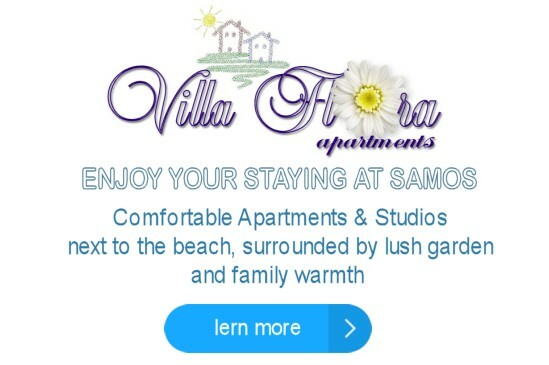 =in Greek EOSS). 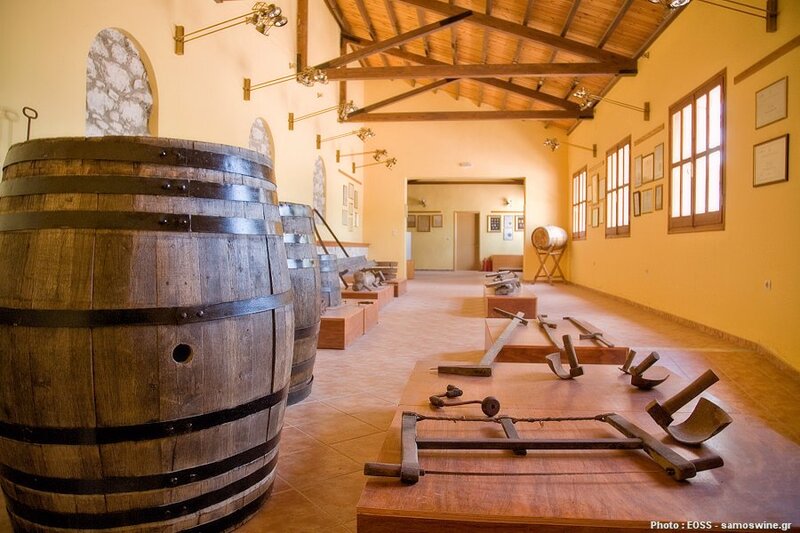 The museum includes several halls which travel the visitor in times of traditional winemaking and barrel manufacturing. 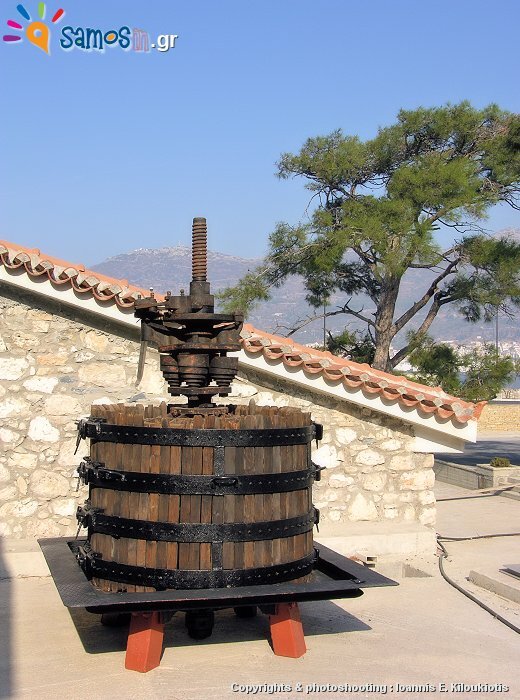 There are tools that are used by the “coopers” (barell-makers). Characteristic are the huge wooden tanks that have been preserved until today and impress with their size. The largest one has a capacity of 80 tons. 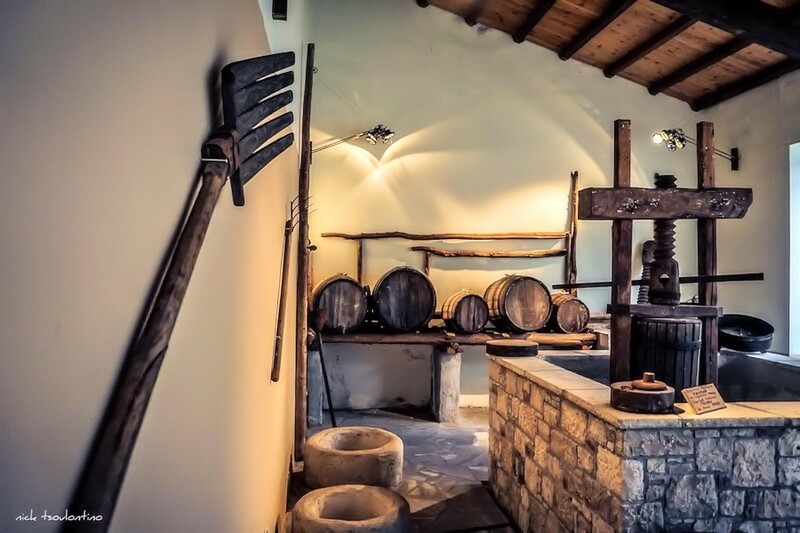 There are also tools like manual pumps, presses and filters which were used by winemakers in the past, manual grape presses from 1910. 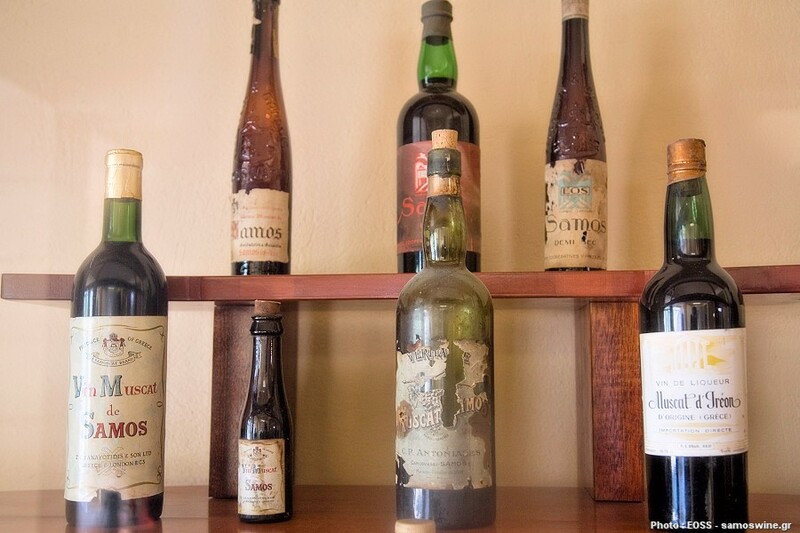 The same room contains documents, wine bottles collection, photos and office items from 1934 (establishment year of EOSS. ), as well as organs and instrumets from the chemical laboratory of that time. 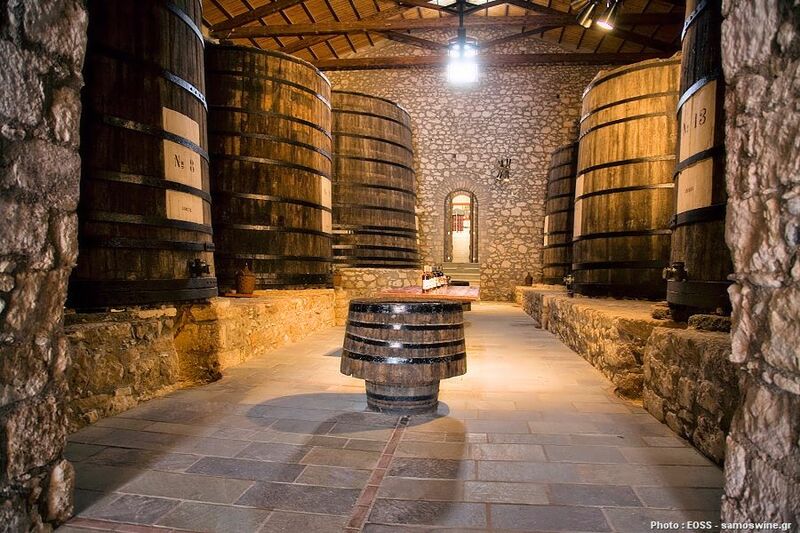 There are also two (of the many which the union owns) wine maturation cellars, one with barrels made of French oak and one for bottles. 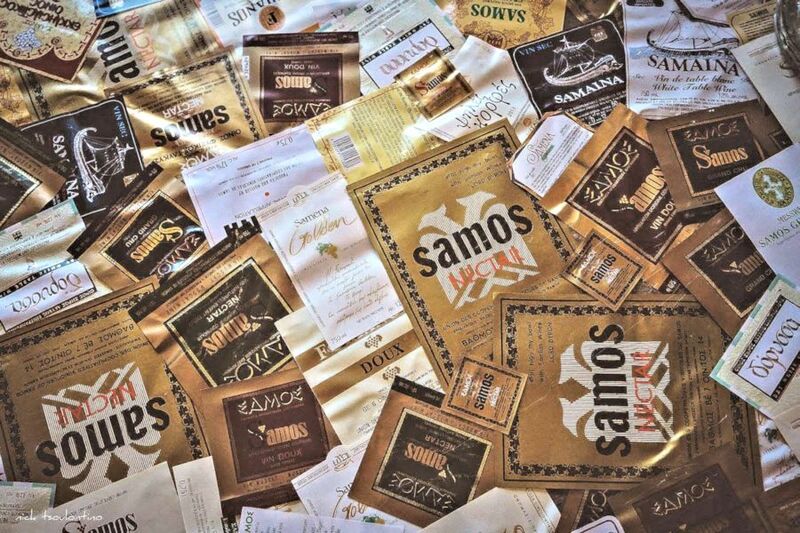 There’s also a rich relevant photographic collection, which covers time up to the end of the 20th century, numerous medals, which the union’s wines were awarded with. In addition there is representation of the cultivation of vines in terraces (mountain fields) which shows to the visitors how the vine grows and develops until the time of harvest. 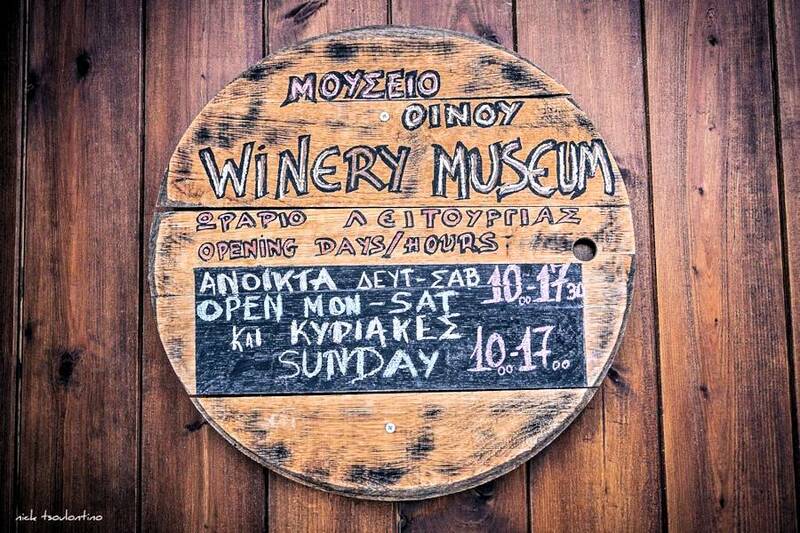 At the Wine Museum there are also conference room in an elegant hall used for events by EOSS and various others. In this area the private winery Golstein & Galanis company used to operate in the past (before the establishment of EOSS) . 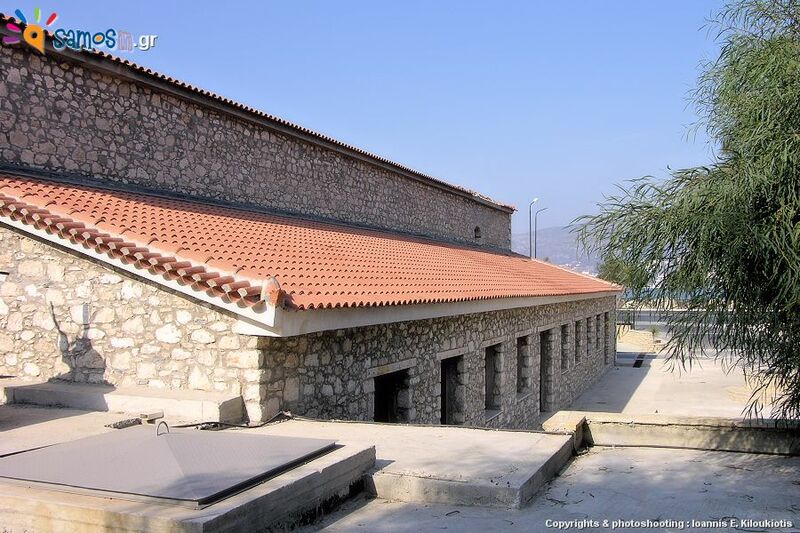 EOSS later used this building to store wine in the large wooden tanks of the old winery (which still exists) and as a cooperage.